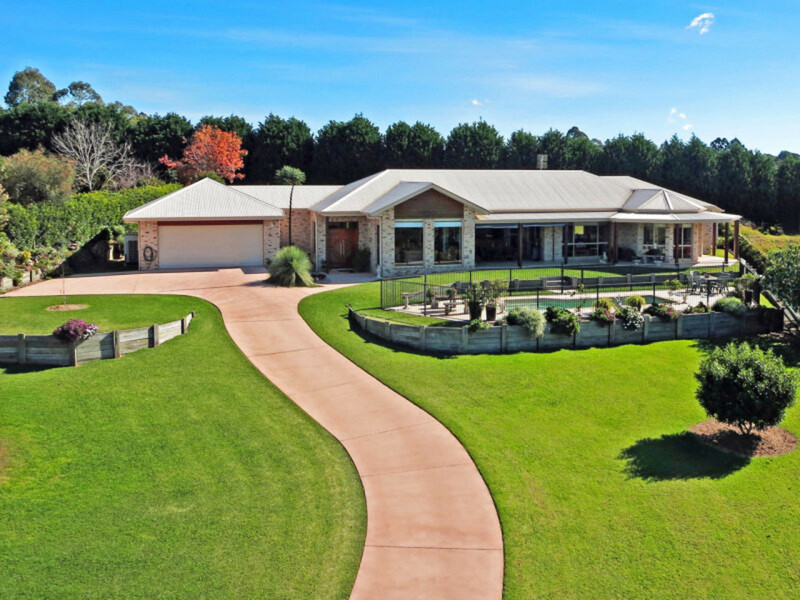 Offering the very best in quality and value, this superb master built home is on the market to SELL! 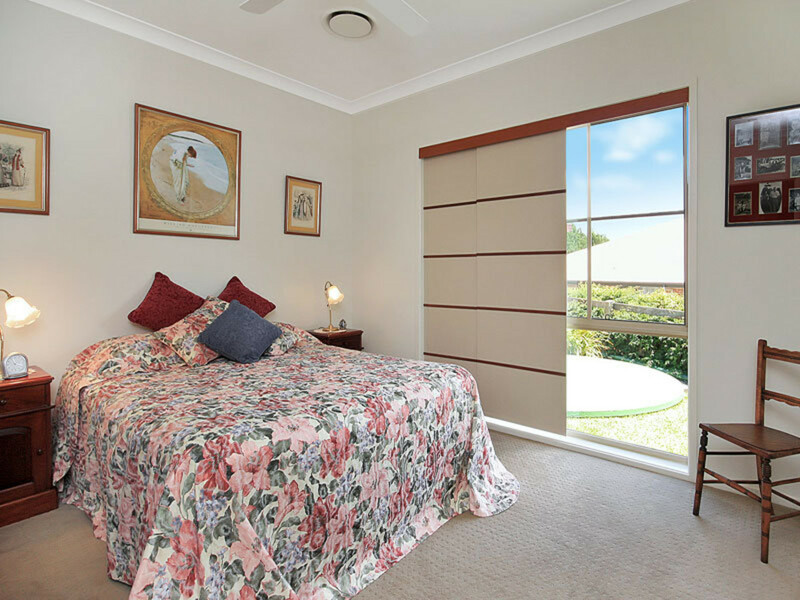 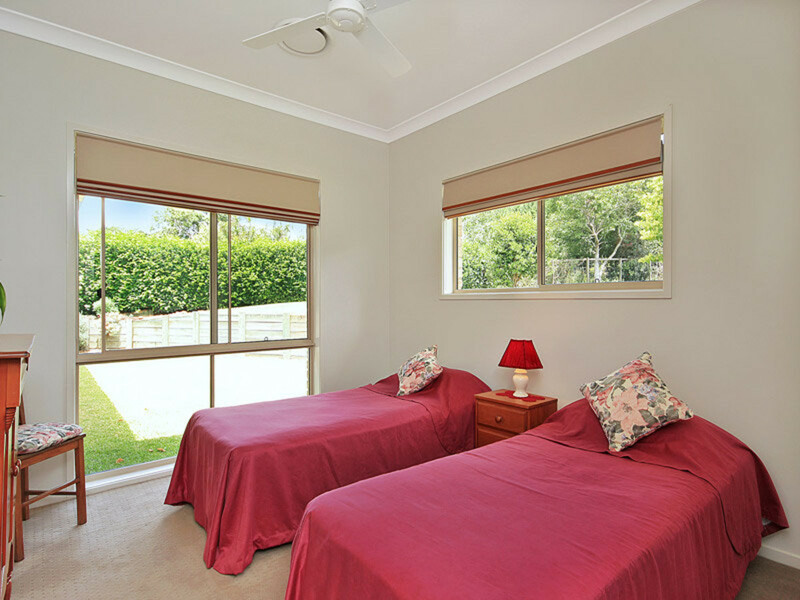 Priced well below replacement costs, the current owners have invested considerable time and money into this property ensuring that no detail has been spared. 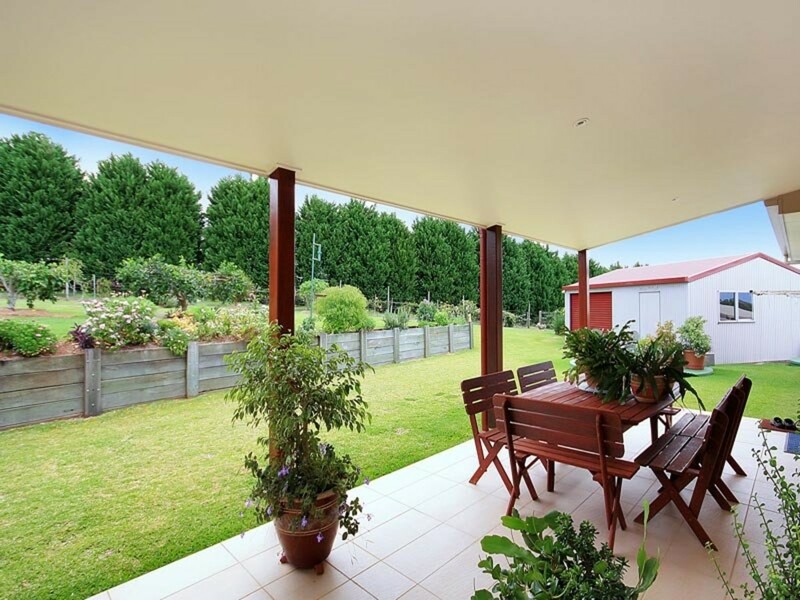 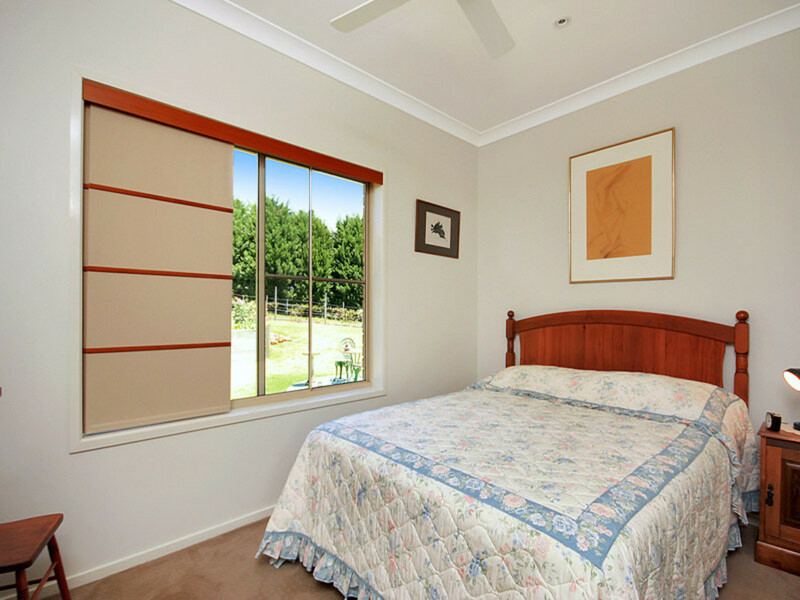 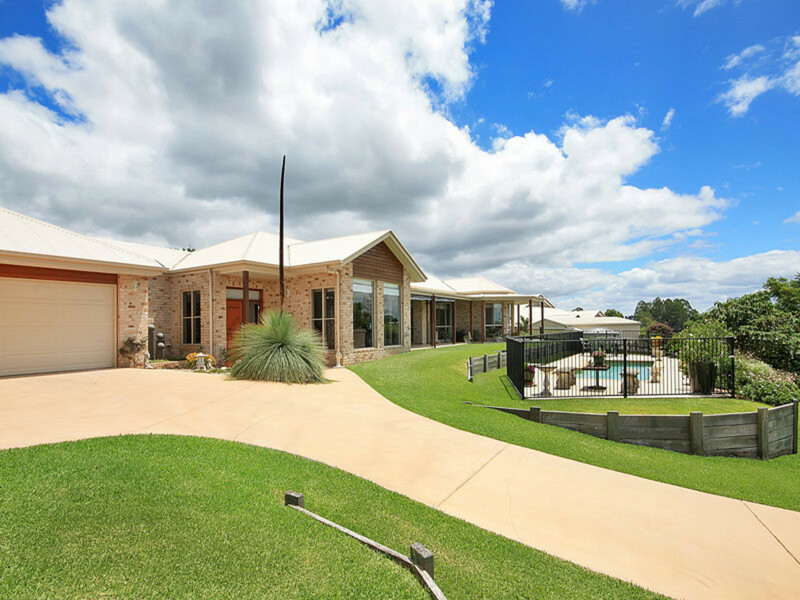 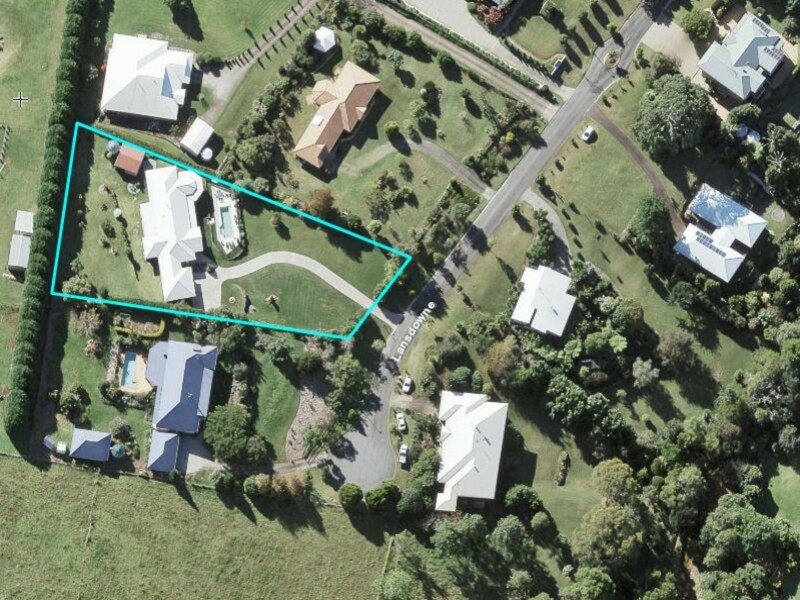 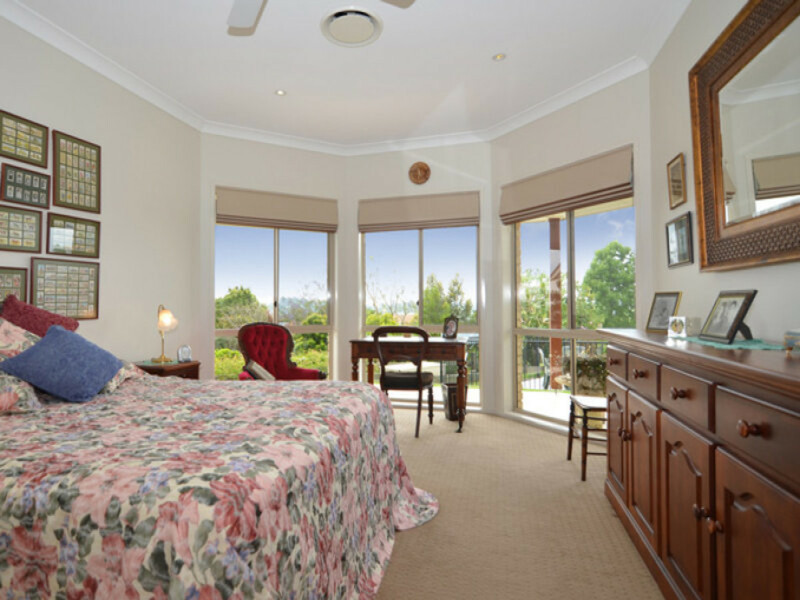 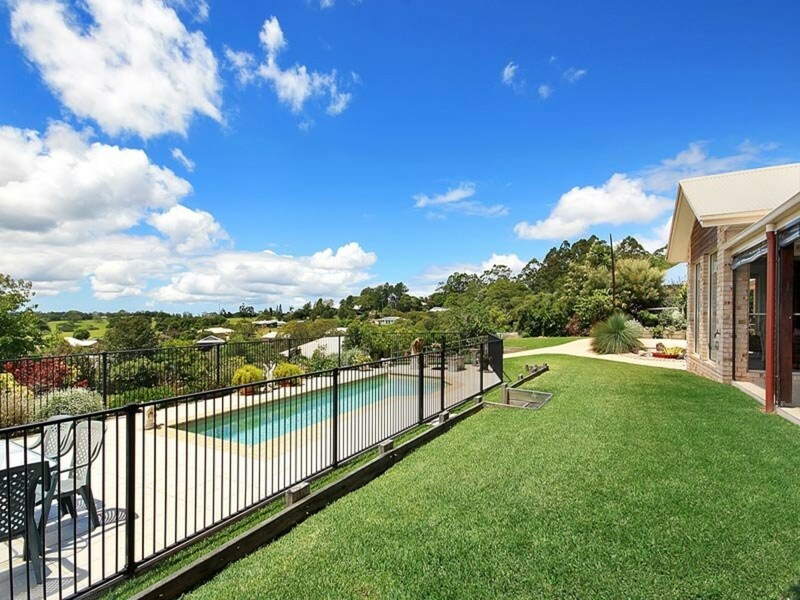 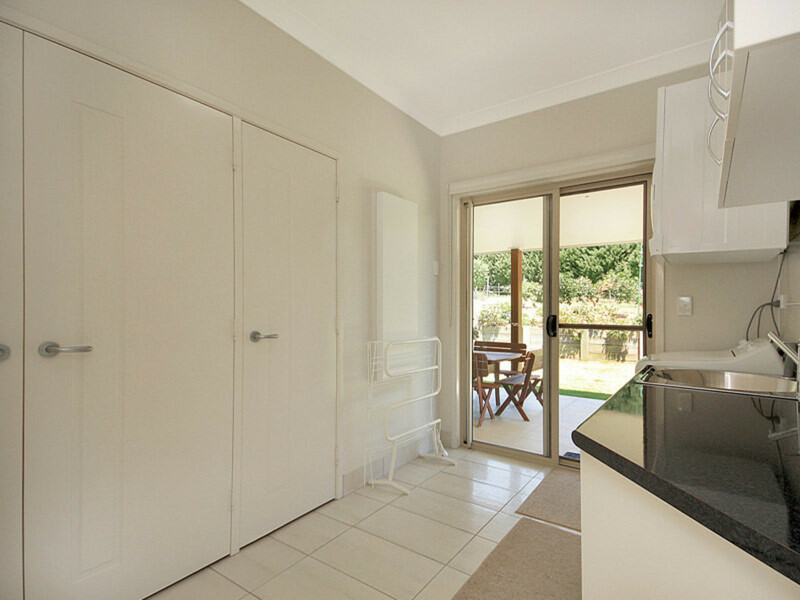 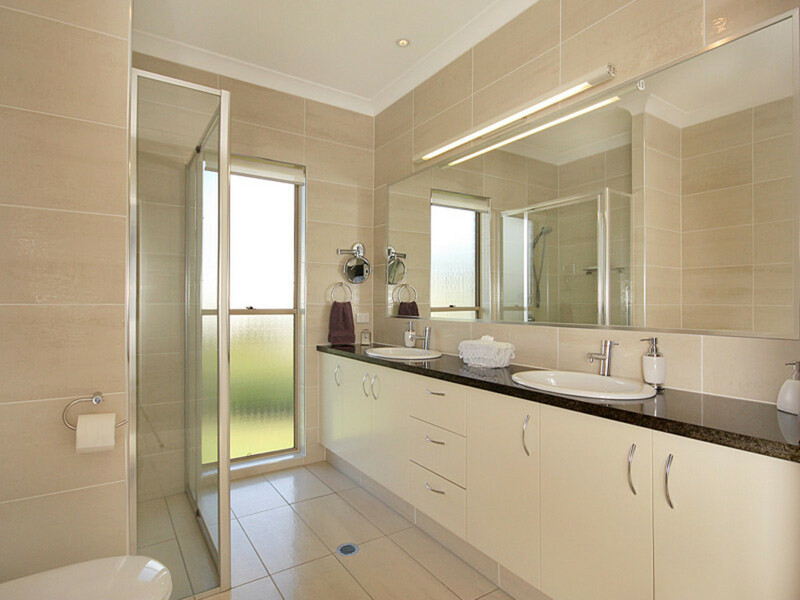 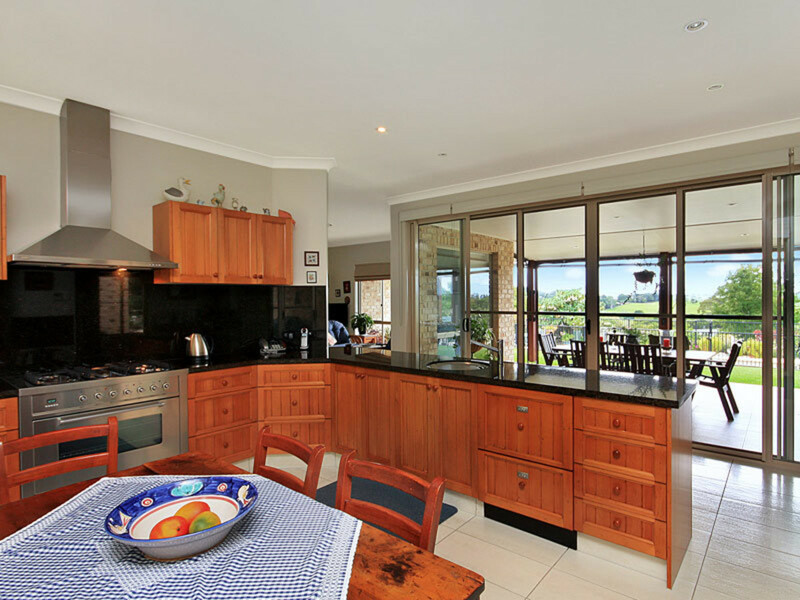 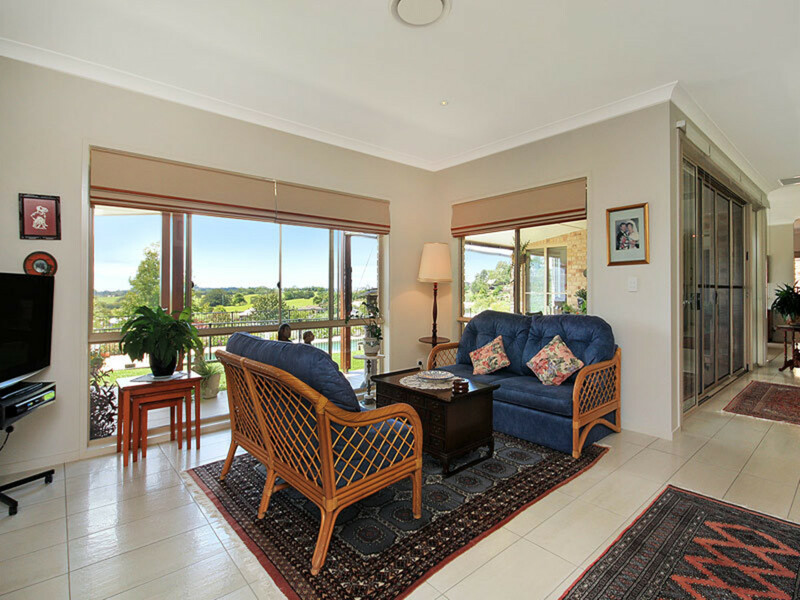 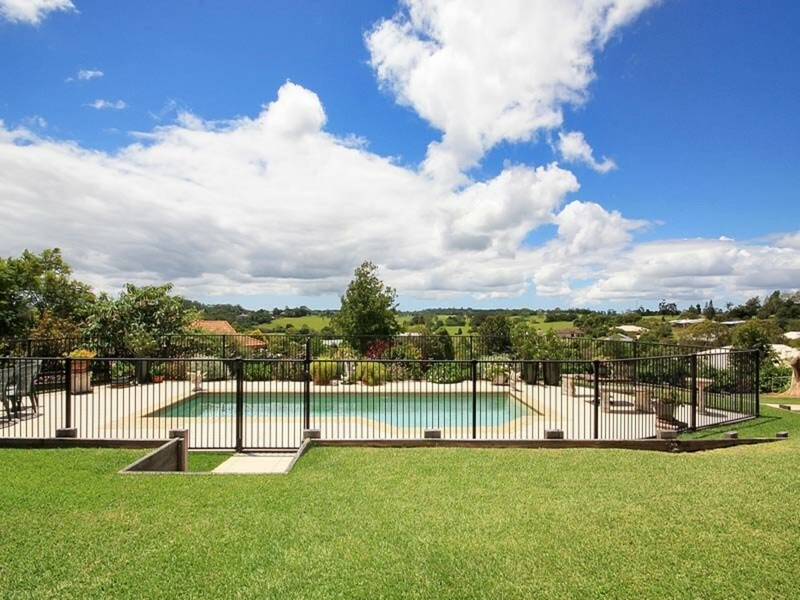 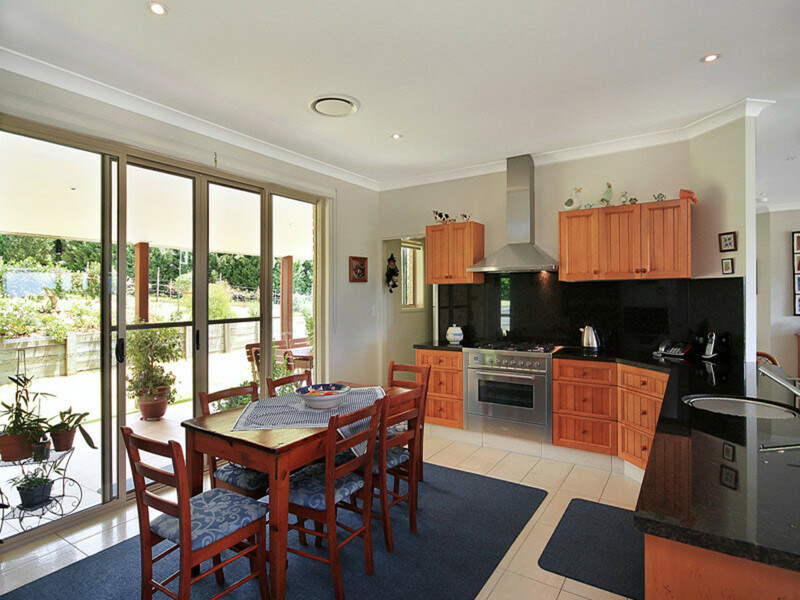 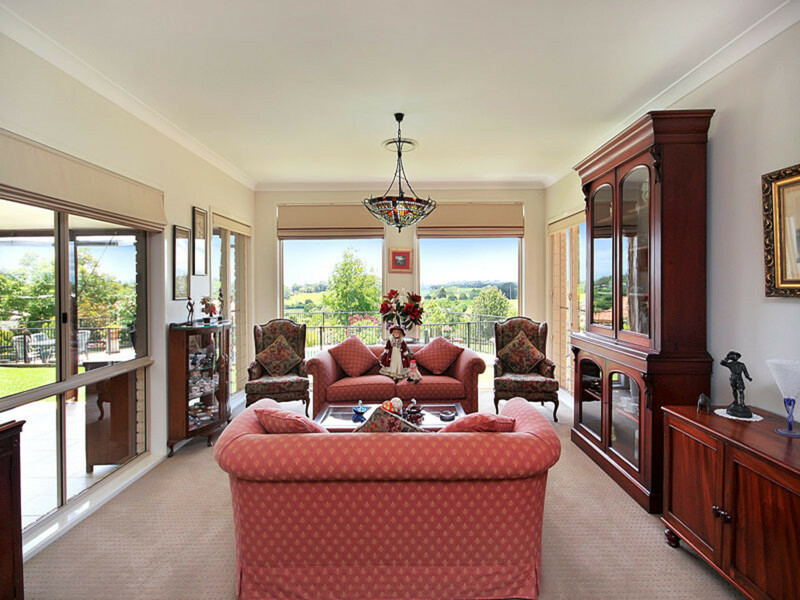 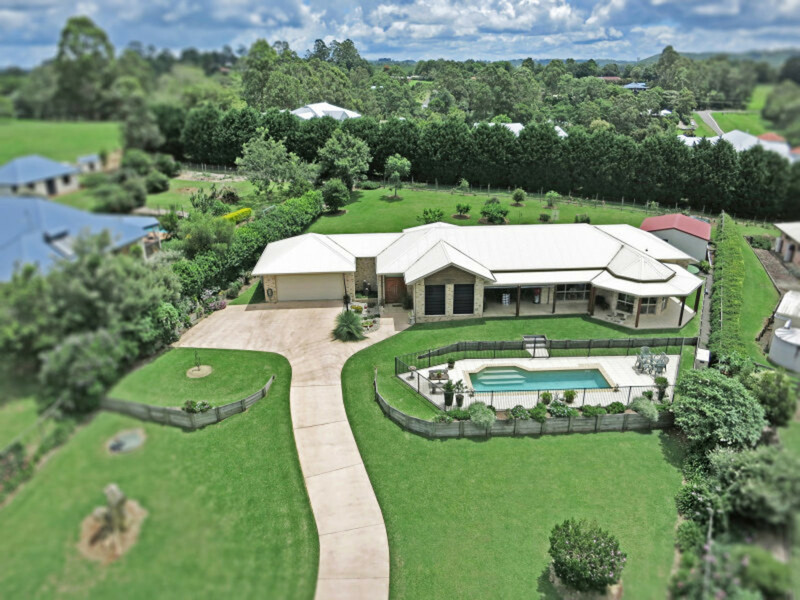 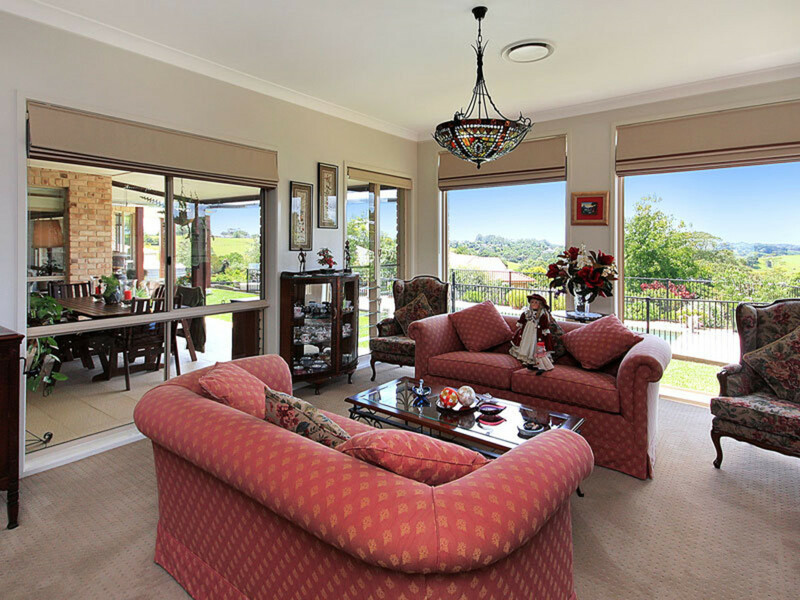 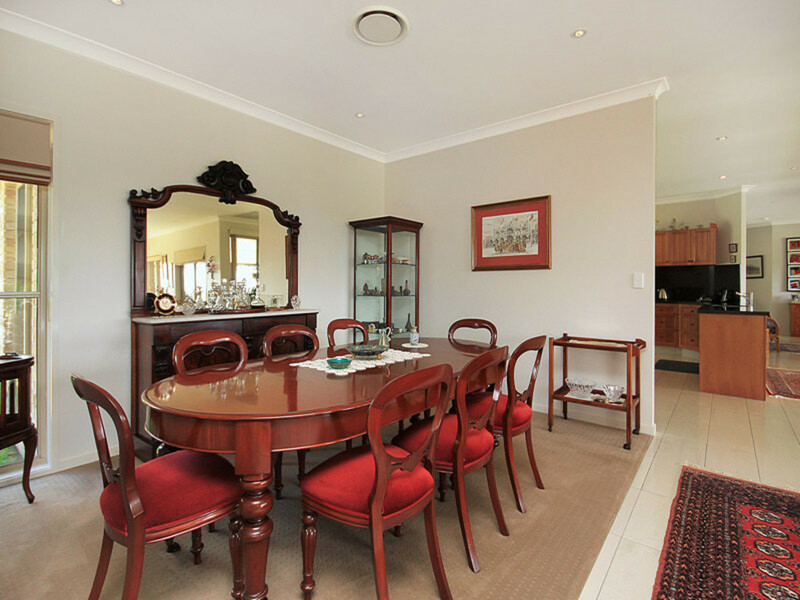 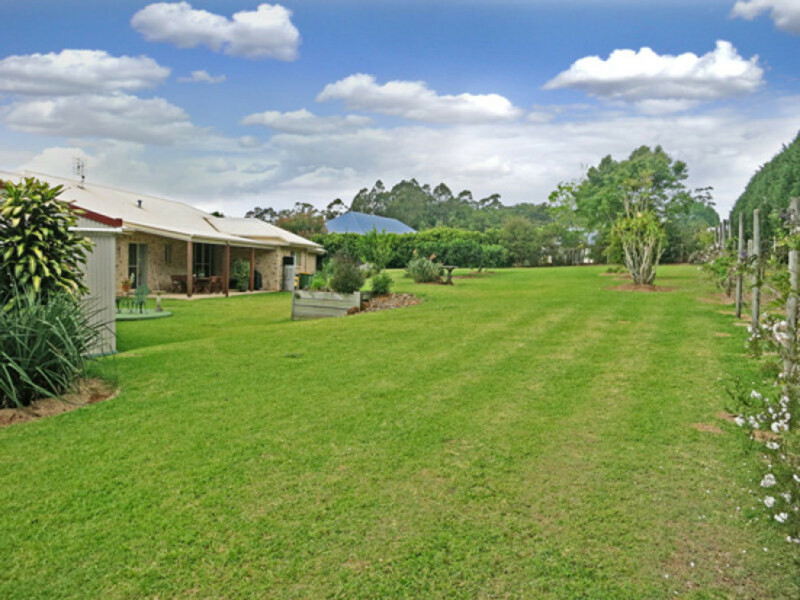 If you appreciate good real estate, you can buy with confidence at 9 Lansdowne Rise, Maleny. 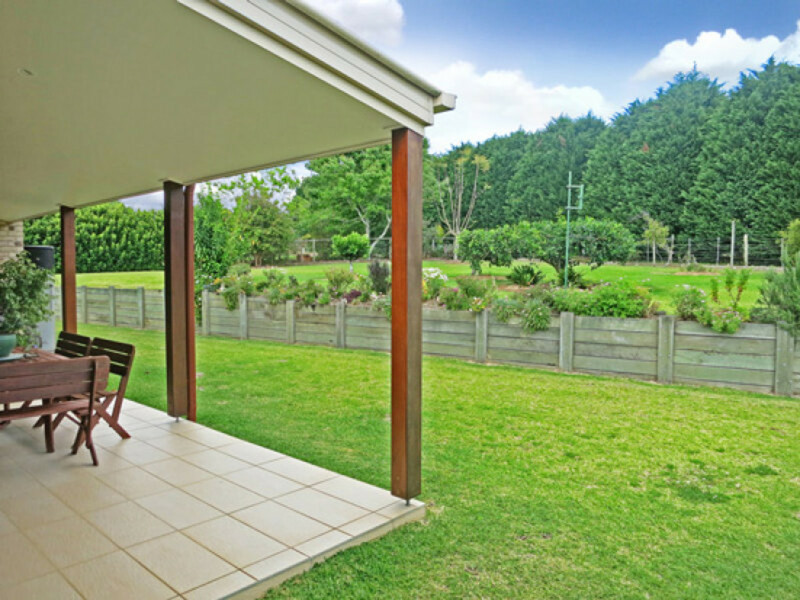 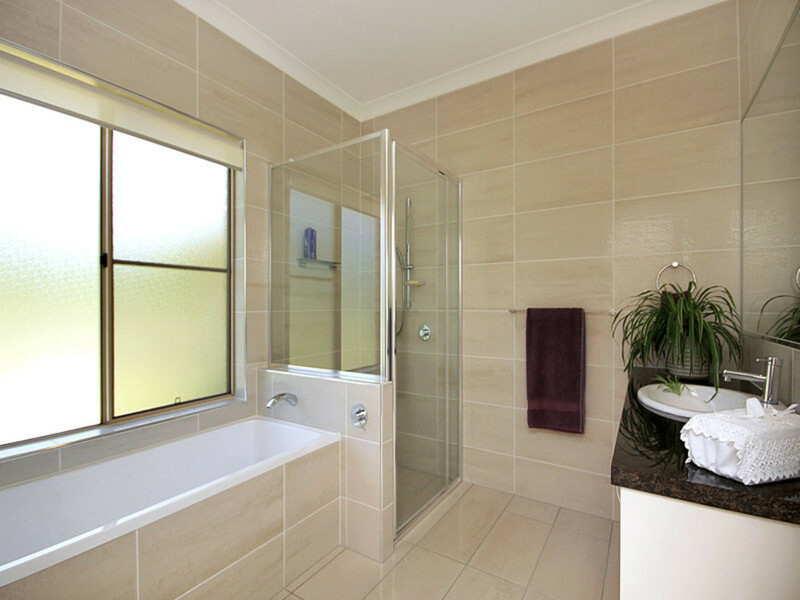 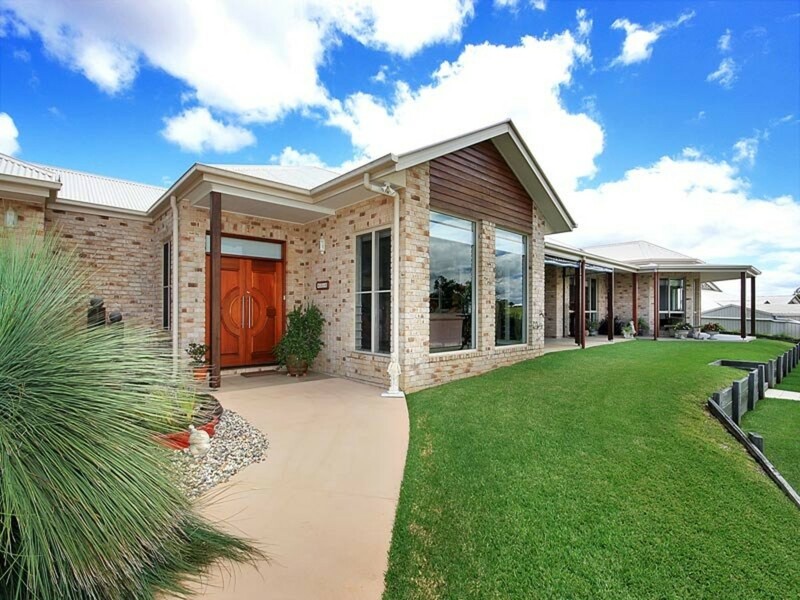 Contact the team at RE/MAX Hinterland to see all that is on offer!